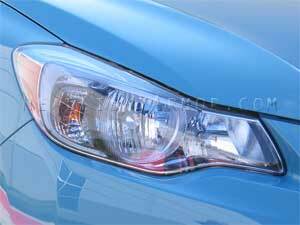 Protect your headlights with our Clear, HID Blue, GT Yellow, or Smoked film covers. 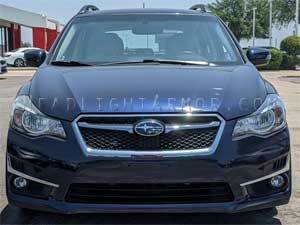 These are manufactured to fit your 2012, 2013, 2014, 2015 or 2016 Subaru Impreza. Given the shape of the lens they take more time than most to apply.